THIS IS A SCRAMBLE FORMAT WITH FOURSOMES, ALL PLAYING THE BEST SHOT OF THE FOUR. AND CONTINUE EVERY 8 MINUTES UNTIL ALL GROUPS TEE OFF. WE WILL PLAY 9 HOLES, FOLLOWED BY RAFFLE & AWARDS. QUALITY TIME WITH WINS FOR LIFE FRIENDS. 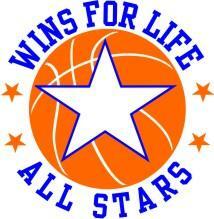 OR ANY CONTRIBUTIONS THAT CAN HELP ASSIST WINS FOR LIFE STUDENTS.